For people who want to create their own mini adventure our kit hire option allows you to head out onto the water without an instructor. You will be able to paddle at your own pace and make your own decisions about where you go. There is no upper or lower age limit or minimum group size. We would always highlight the benefits of having previous knowledge, but we don’t insist on a requirement to hold a qualification or prove your paddling experience. 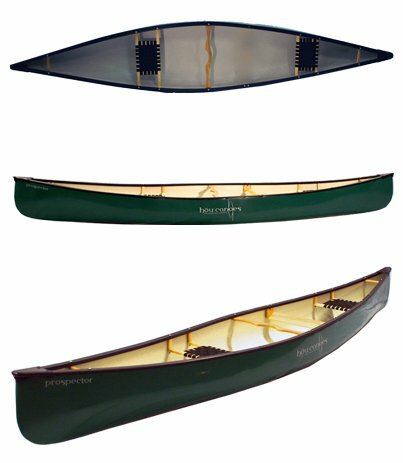 Our single seat kayaks are Pyranha Fusions, the tandem sit on top kayaks are Feelfree Gemini and the paddle boards are generally Red Paddle Co Rides. To complete the online booking process, you will need to agree to our terms and conditions. We strongly encourage you to read them thoroughly making sure you and your group are aware of the late return policy, as well as what will happen if equipment is lost or damaged during the rental period. Please note that we do not rent open canoes or rowing boats. Adventurous Activities such as kayaking, paddle boarding, and open water swimming are physically demanding sports that include inherent associated dangers to all participants. You must take the necessary precautions to ensure your own safety and that of other group members at all times. If you or any of your group get into difficulty the best chance of rescue will be the people in your immediate vicinity. There are no routine safety patrols or lifeguards operating on Llyn Padarn.